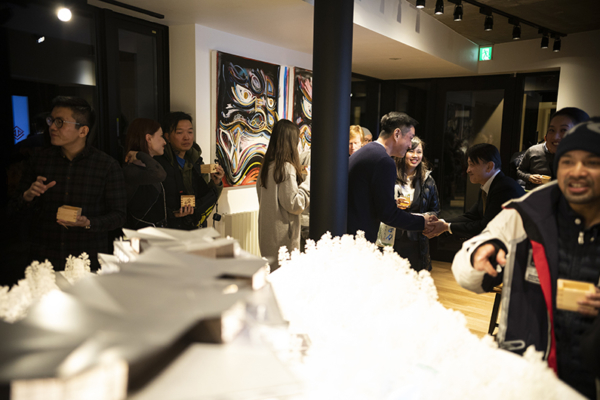 Guests at the grand opening of the TELLUS Showroom in Hirafu were treated to the first viewing of scale models for Infinity Capital Group’s luxurious Niseko developments. 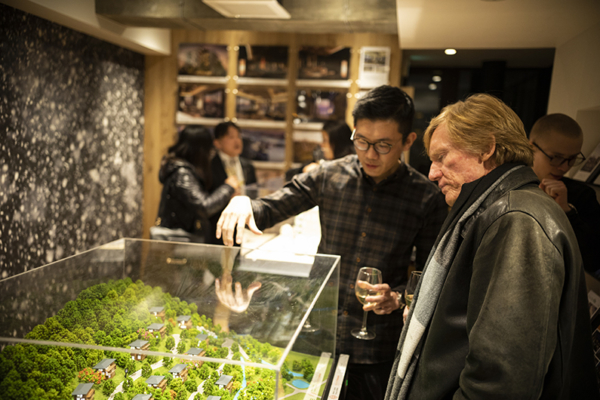 Hong Kong’s Infinity Capital Group (ICG) is the brainchild behind three of the most lavish developments underway in Niseko: a condominium in Upper Hirafu which is currently under construction and due for completion by next winter; a private villa estate in Lower Hirafu; and a three-building resort project just outside Hirafu. 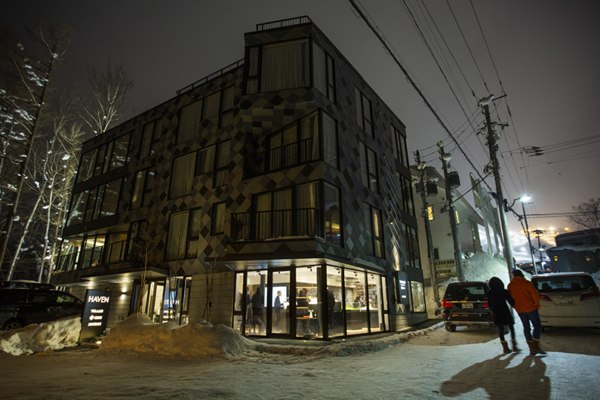 Infinity Capital Group’s CEO Jonathan Cheng first arrived in Niseko way back in 2010. After several years, Cheng revisited Niseko and was amazed by how much the town had grown. 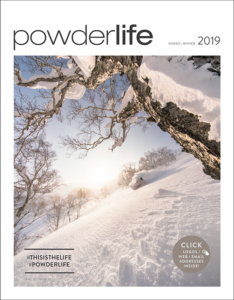 With the shift in global trends, he noticed the changing demographic of the travellers in Niseko. Traditional skiers then has now evolved into an extremely affluent group who are looking for more than just the thrill of the sport. 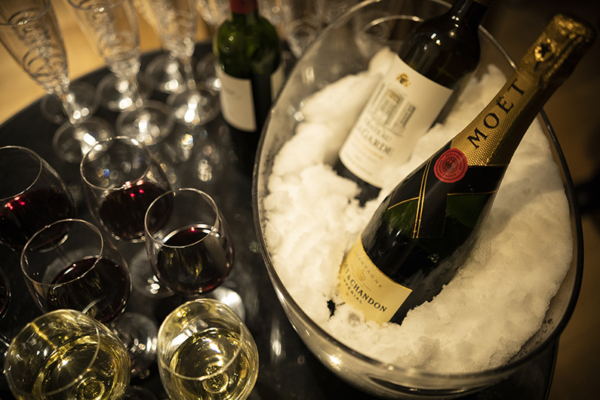 Beyond just skiing, they are now looking for an indulgent experience, not limited to fine dining, elegant accommodation options, elaborate experiences and a sense of world-class luxury. 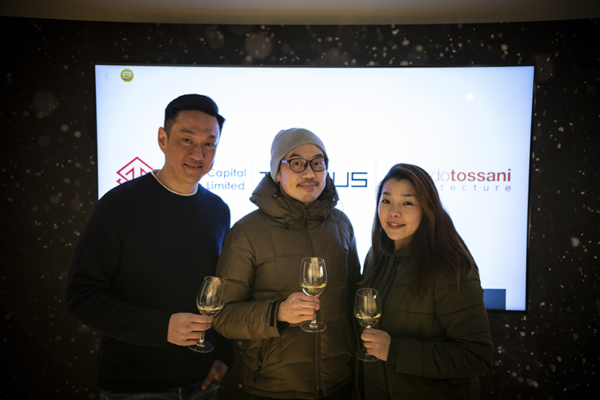 With that, ICG started to conceptualise a series of TELLUS projects which aims to provide the dream ski-holiday home that fulfils the needs and desires of these travellers. TELLUS is a distinctive luxury brand with projects designed to meet the needs of the market demands of today, such as luxurious hotel condominiums in highly coveted locations as well as villas with unobstructed, sweeping mountain views. These ultra-luxurious projects are named after the Roman mythological goddess “TELLUS”, which represents Mother Earth. TELLUS seeks to capture the power and unique beauty of the natural environment surrounding each of the projects. Modern and classy, TELLUS aims to enhance and celebrate the exquisite characteristics of unparalleled Japanese alpine landscapes. With a commitment to promote an eco-friendly and organic approach towards development, and at the same time supporting quality local businesses, Infinity Capital Group is committed to sustainability. ICG will also incorporate the use of local organic products as part of the luxury amenities offerings in all TELLUS projects. 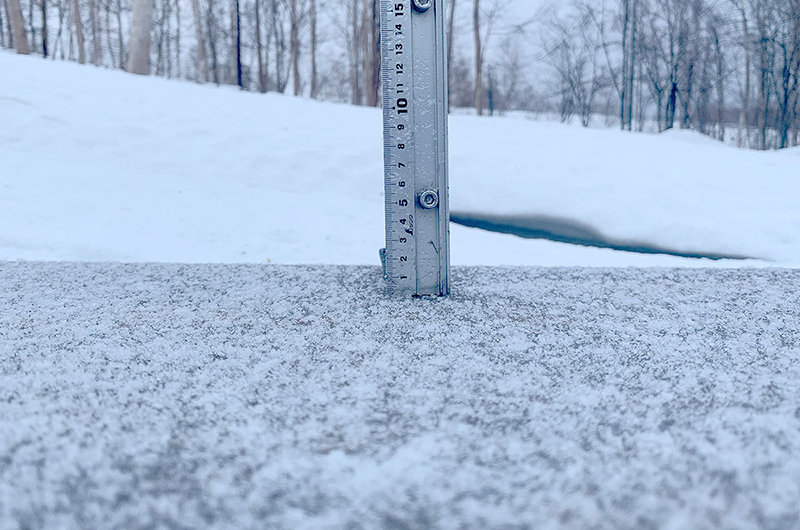 Because of an unwavering commitment to protect the local environment and culture, Infinity Capital Group wants each of the TELLUS projects to feel like a truly Niseko home. After extensive consideration of some the most sought-after design talents, ICG finally chose award winning Riccardo Tossani Architecture to helm the project, and to fulfil their vision. TELLUS Niseko is located in the heart of Upper Hirafu, and consists of 14 apartments over six floors, including the penthouse. 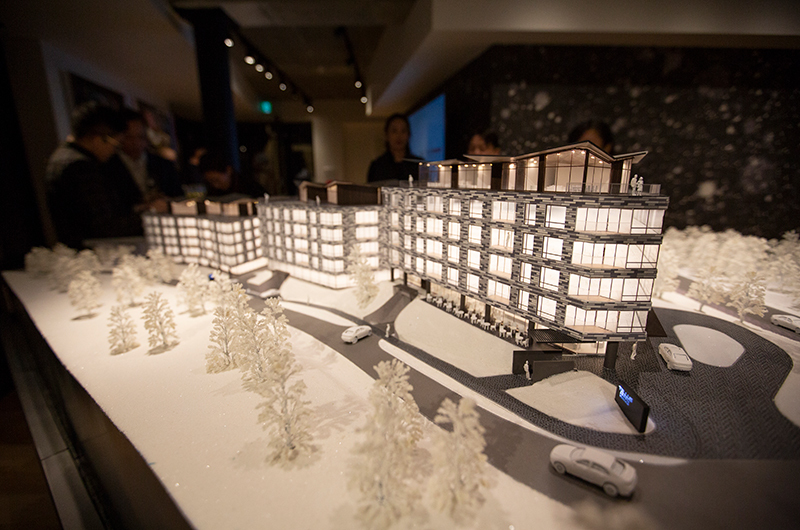 Each apartment will have views of either the iconic Mt Yotei or the ski slopes, which are illuminated in the evenings. All units are equipped with a private onsen with one-way glass for complete privacy from the outside. 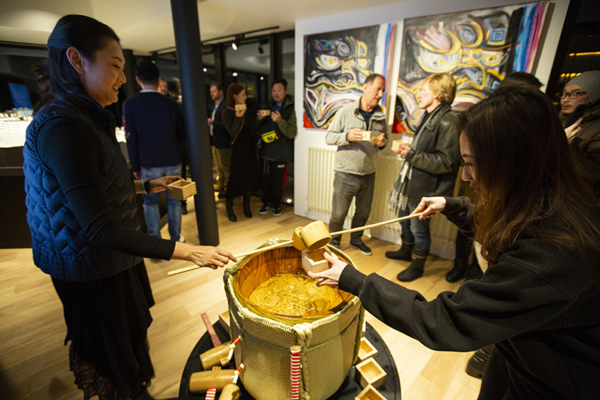 TELLUS Niseko is the only development in Upper Hirafu to boast a private genuine onsen in every residence. 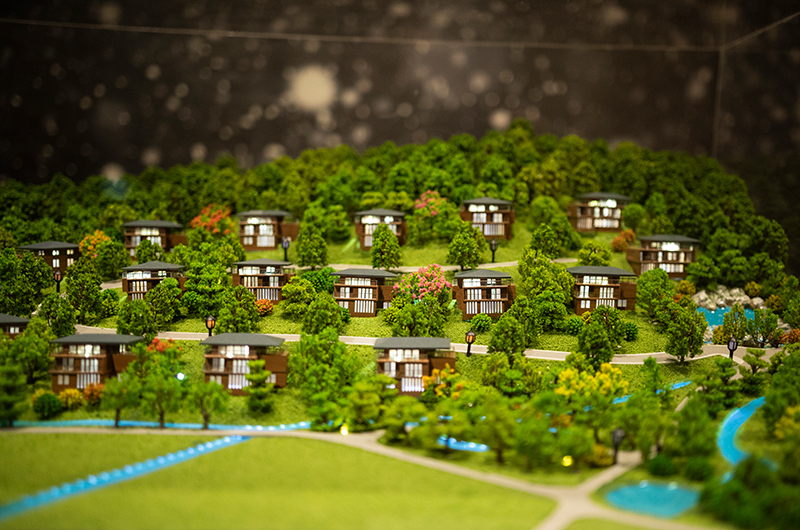 This community development of 17 impeccable, bespoke chalets has been designed for society’s elites who want to indulge in ultimate luxury and style. Surrounded by stunning landscapes with expansive and unobstructed views of Mt Yotei, each of these Villas come with their own private natural onsens and include amenities such as private lap pools and all-season resort services. With the increasing societal trend for a bespoke experience, TELLUS provides a truly luxurious and opulent lifestyle, where an individual’s whims and desires can easily be put into reality. Buyers are invited to design their own dream home. 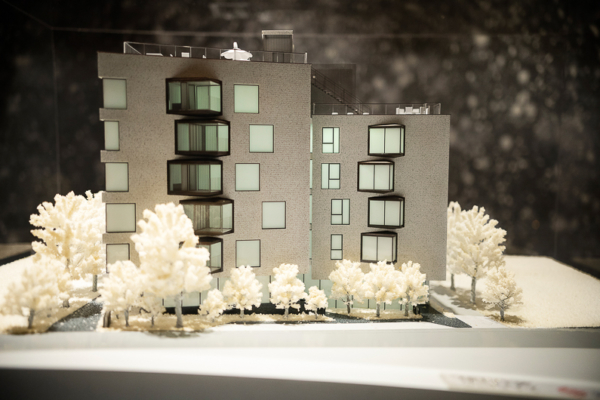 Homes can boast a gross floor area of between 4,000 to 6,000 square feet, with four to six en suite bedrooms, outdoor terraces, balconies, private lap pools, garage parking and private onsen baths. Following the appointment of Riccardo Tossani Architecture, schematic designs and concept imagery will be developed to allow visualisation of the completed residence and have an understanding of the associated costs and required construction time to completion and handover. TELLUS Villas is a truly extraordinary place to live in, and only 17 buyers will get the exclusive opportunity to own a piece of this prestigious address. While construction for both TELLUS Niseko & TELLUS Villas are underway, Infinity Capital Group has been working on another sizable project – TELLUS Hirafu. This resort will have multi-faceted luxury offerings, promising to add a new chapter in Hirafu’s evolution as a global winter destination. For more information please visit www.infinitycapital.hk.